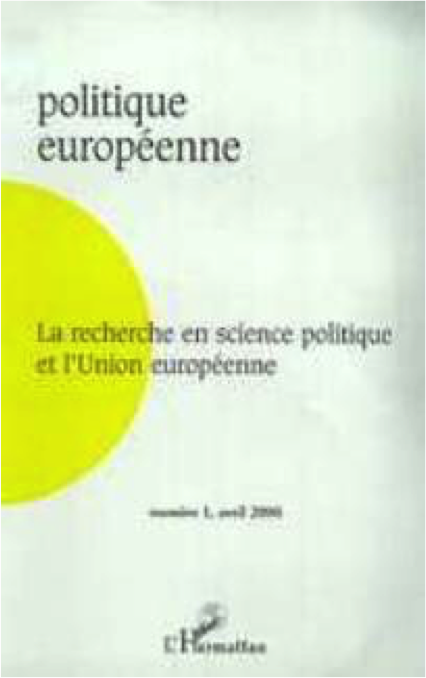 The author’s central thesis is that one of the main ways to make sensé of Europeanization is to realize that the more and more that people get to know each other and find themselves in situations where their coopération produce individual and collective benefits, the less and less likely they are to be hostile to each other. Moreover, as European political coopération has increased, it has presentedfirms and ordinary people with the opportunity to expand interaction with each other. This increased social and économie interaction then effects how citizens and firms think ofwho they are and what their interests are. While one of the strengths ofthe EU is its extensiveness, particularly in the economy, it is also socially very thin. It is this lack of awareness and contact between most people and the high level of interdependency of European économie and political life thatform the crux ofthe situation of Europe today. The construction ofthe European Union (EU) mises fondamental questions about the ability ofpeople to acquire voluntarily newforms of identity with new political institutions. The dilemmafor social scientists is how to address an issue-namely, identity-that is notoriously difficult to pin down. 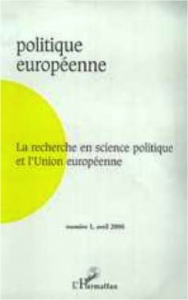 The aim of this paper is to introduce a particularly powerful subjective methodology to social science in Europe that could be especially apt in this endeavor. Q methodology, while having a valued place in fields as disparate as political science, mass communications and health care among others, has never been used to study national identity in the context of the European Union. The paper will present a brief description ofQas a prélude to a more detailed discussion ofhow it works, interweaving examples from a study of the dominance of national identity in the lives of French people. Finally, a concluding section will address some implications that this methodology could have for the field.